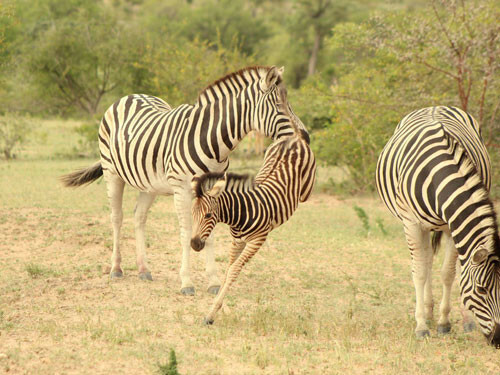 This 7-day safari takes you to the Chobe National Park and to the Moremi Game Reserve. 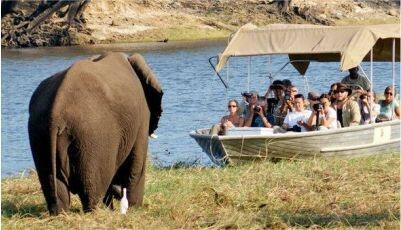 You will start this tour by boarding on a boat for a relaxing cruise with the roaming of elephants and the singing of birds in the background, great start isn't it? On the first, second and third day, you will enjoy morning and afternoon game drives in the Chobe National Park. This park is home to buffalos, kudus, bushbucks, hippos and sables! Don't forget to keep your eyes peeled to spot as much wildlife as possible! 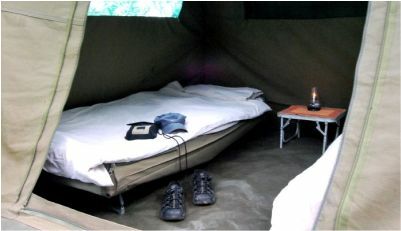 On day 4, you will head to the Moremi Game Reserve where you will spend 2 nights. 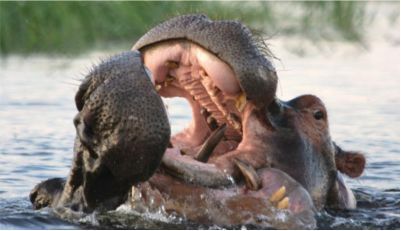 This National Park is situated in the central and eastern areas of the Okavango and is a “big five” destination! Unfortunately, all good things come to an end, on day 7 you will be dropped off in Maun with lots of new stories to tell to your friends. Pick up time is approximately 08.30. 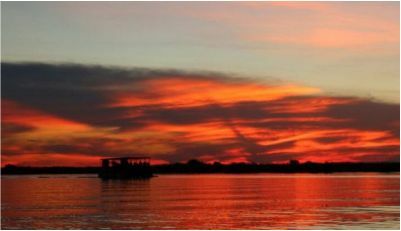 A briefing is followed by guests purchasing their drinks at the local shop before boarding the boat for a relaxing cruise, enjoying the sights and sounds of elephants, hippos, crocodiles and a wide variety of water and land birds. Then, lunch is served before departing for a game drive en route to the campsite in the Chobe National Park. Dinner is prepared and enjoyed around the campfire before overnighting in dome tents. Guests have a light breakfast before breaking camp and leaving for Savuti, which is located in the Western corner of the Chobe National Park. After setting up camp, lunch is prepared. Guests enjoy the experience of untamed Africa once again on a late afternoon game drive, returning to the camp just after sunset. Dinner and overnight in Savuti. The day starts with an early light breakfast, and a leisurely game drive around the Savuti Marsh and open plains. 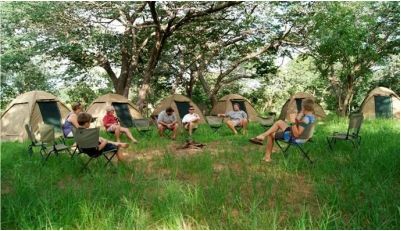 Guests return to camp for a hearty brunch and spend the midday hours at their own leisure, followed by an afternoon game drive. Return to camp, dinner and overnight in Savuti. Rise and shine early to discover the awakening African sun. 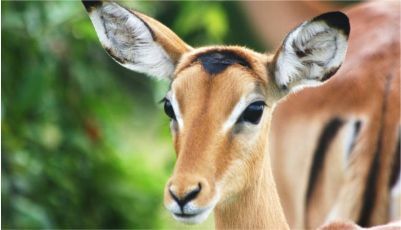 Guests have a light breakfast before enjoying an early morning game drive, including a stop at the bushman paintings. They then set off for Moremi Game Reserve. Game viewing continues en route. Camp is set up, and a light lunch is served. Guests are then given the opportunity to relax until the afternoon game drive. Dinner and overnight in the Moremi Game Reserve. The day starts with an early game drive exploring the Moremi area further. Guests return to camp for a hearty brunch and spend the midday hours at their own leisure, followed by an afternoon game drive. Return to camp, dinner and overnight Moremi. An early morning breakfast is served, while enjoying the sights and sounds of daybreak. 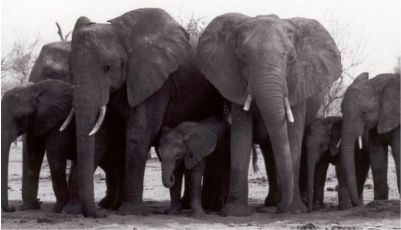 After packing up camp, guests set off for a final game drive in the Moremi area. The Moremi Game reserve is departed, with a light lunch en route to Maun. 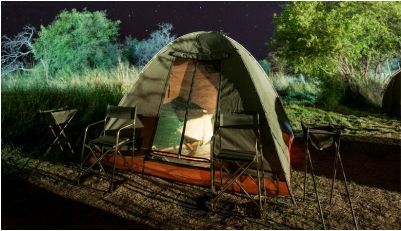 Overnight in a campsite in Maun. Guests rise at their own leisure to a hearty brunch. 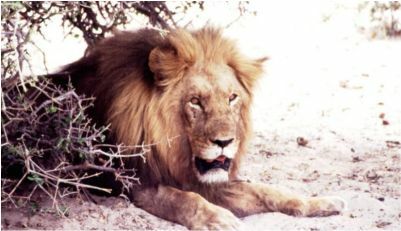 The guide will then drop guest off at their onward destination(s) in Maun where the safari ends. Travel insurance, International Flights and Visas, Airport Taxes, Tips and gratuities, All drinks and snacks, All items of personal nature. 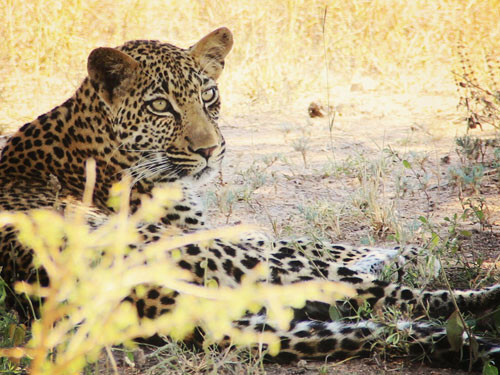 This 7-day safari takes you to the Chobe National Park and to the Moremi Game Reserve. You will start this tour by boarding on a boat for a relaxing cruise with the roaming of elephants and the singing of birds in the background, great start isn’t it? On the first, second and third day, you will enjoy morning and afternoon game drives in the Chobe National Park. 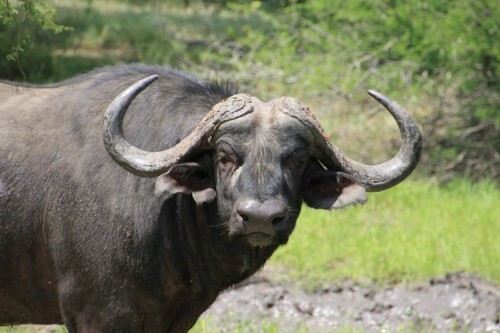 This park is home to buffalos, kudus, bushbucks, hippos and sables! Don’t forget to keep your eyes peeled to spot as much wildlife as possible! 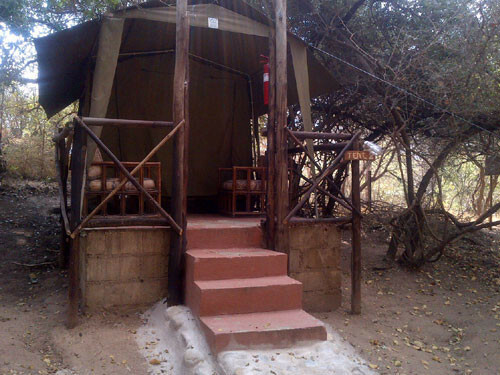 On day 4, you will head to the Moremi Game Reserve where you will spend 2 nights. 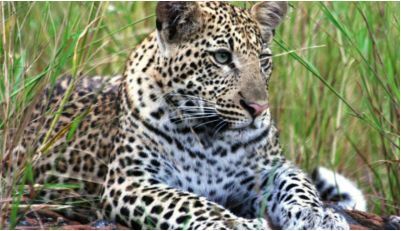 This National Park is situated in the central and eastern areas of the Okavango and is a “big five” destination!